Dry eye is anything but a minor irritation. 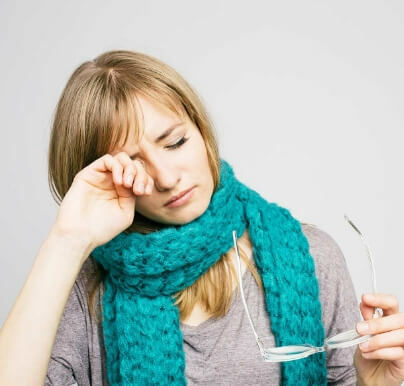 Not only is dry eye frustrating and miserable to live with, if left untreated, can lead to more serious problems, including impaired vision and an increased risk of eye infection. 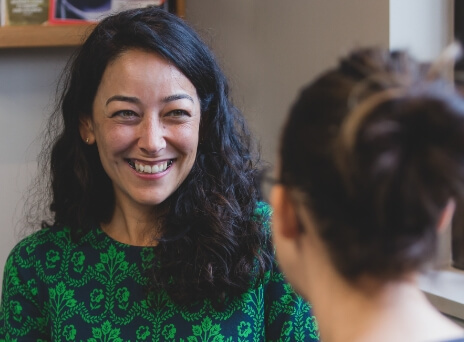 This is why Dr. Samantha McPherson has dedicated much of her career to the research and management of dry eye. Dry eye is a disease that can decrease the eye’s ability to make and maintain sufficient quality and quantity of tears for a healthy protective film. If you have any of these symptoms it’s important to find out what’s really going on. Lipiflow is the only FDA-cleared medical device shown to restore gland function for dry eyes. It applies a combination of heat and pressure to the inner eyelid to safely remove gland obstructions and stagnant gland content.